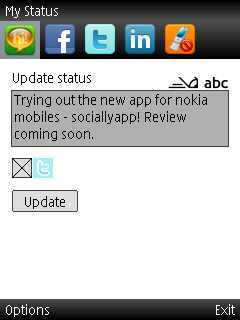 Socially app is something different, just not a twitter client, for Nokia mobile phone users. 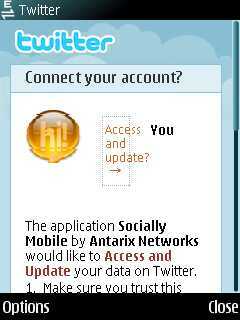 Its an app that brings most of the social networking to one place. You may be linking your offline and online contacts with it. With Socially, you can keep track of all your friends at one place; enrich your phone book with dynamic social data; see caller’s social information on incoming calls and much more. 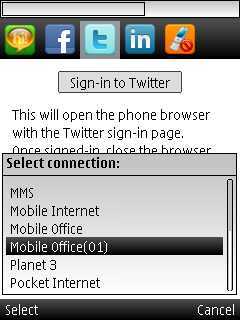 To download the app, you can go to http://m.sociallyapp.com from your mobile phone, or search in the Ovi store. 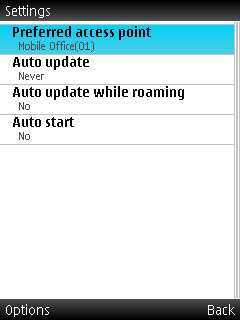 Is the tool any similar to the Snaptu application for Symbian? 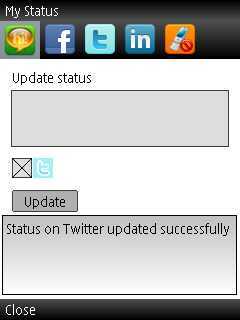 as I have used it and it too allows using twitter, facebook and other networking sections within a single platform. 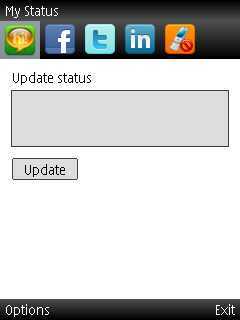 The Socially app still looks not so impressive, with everything being too static and simple.